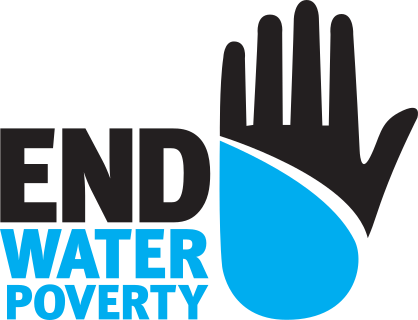 Civil society from across Africa unites ahead of Africa Water Week! A busy week ahead: Civil Society Forum and Africa Water Week! The Right to Water in France: the Bill has been adopted! EWP brings together civil society experts from around the world! Thank you to all our members - you've been amazing!